Mechanical Engineers: research, design, manufacture, and test aircraft, vehicles, biomedical instruments, manufacturing equipment, computer systems and components, and other mechanical devices. Mechanical engineering is one of the broadest engineering disciplines. Mechanical Engineers apply the principles of science and mathematics to work on power-producing machines, for example, electric generators; internal combustion engines; fuel cells; wind, steam, and gas turbines; solar photovoltaic and solar thermal systems; and energy storage devices, such as hybrid vehicle batteries. They also work on power-using machines, such as machine tools, material-handling systems, elevators and escalators, industrial production equipment, and robots used in manufacturing. Engineers may design heating, ventilation, and air-conditioning (HVAC) or water systems to improve energy efficiency. Engineers may also evaluate designs for energy performance or environmental impact and make sure products meet design and performance requirements or environmental regulations. Automotive Engineers develop new or improved designs and specifications for vehicle structural supports, engines, transmissions, and other vehicle systems, such as automotive energy management, alternate fuels, or hybrid power, using computer-aided design (CAD) technologies. They may design vehicles that use lighter materials, such as aluminum, magnesium, alloy, or plastic, to improve fuel efficiency. They also generate cost estimates for automotive design concepts, as well as direct the building, modification, and testing of vehicles and their components. 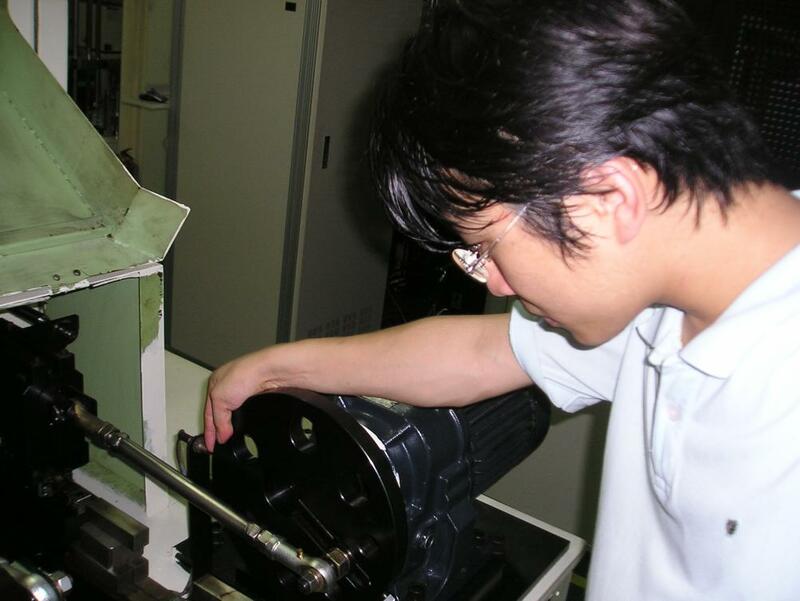 Mechanical Engineers use a variety of tools and technology in the course of their work, such as combustion analyzers, flow meters, optical laser scanners, pressure gauges, vibration isolators, and software including analytic, scientific, or statistical; computer-aided design (CAD); cost estimation; and project management. Green economy activities and technologies would most likely have an effect on Mechanical Engineers. The advancements in technology may cause changes to the work and worker requirements, such as new tasks, skills, knowledge, and credentials. Each task below is matched to a sample skill required to carry out the task. Written Comprehension: The ability to read and understand information and ideas presented in writing. Engineering and Technology: Knowledge of the practical application of engineering science and technology. 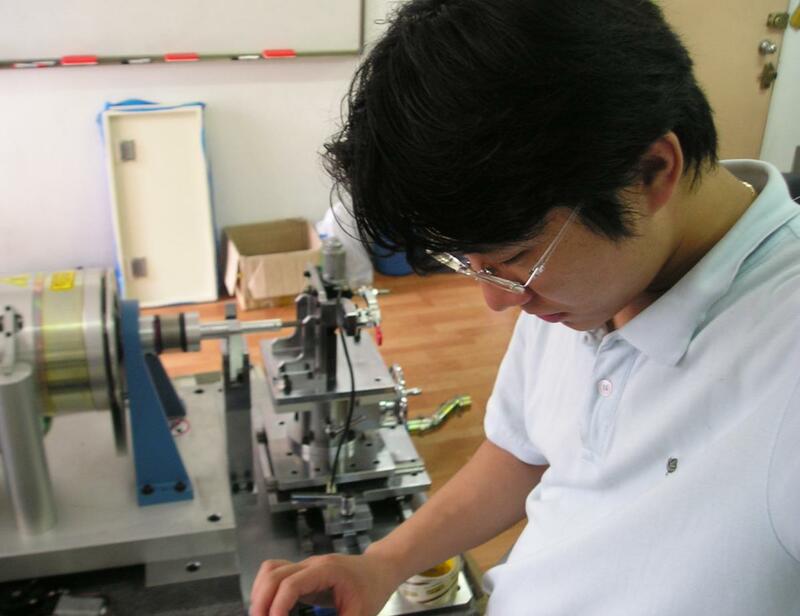 This includes applying principles, techniques, procedures, and equipment to the design and production of various goods and services. Oral Expression: The ability to communicate information and ideas in speaking so others will understand. 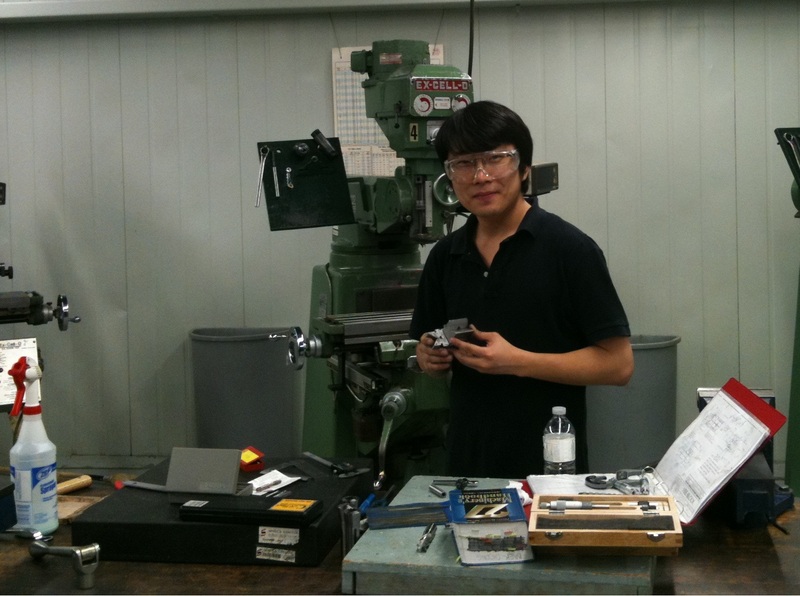 Most Mechanical Engineers work in office buildings, laboratories, or industrial plants. Since this is often a ‘hands-on’ occupation, they may spend considerable time on factory floors where it can be noisy and hot. They may also be required to be trained in proper safety procedures and may wear protective equipment, such as hard hats, safety glasses, or hearing protection. Some Engineers travel to worksites in the United States or abroad. Engineers generally work a 40-hour week; however, deadlines may bring extra pressure to a job, requiring longer work hours, which may include weekends and holidays. Mechanical Engineers are typically not members of labor organizations; however, Engineers who work for government agencies may belong to a union. Mechanical engineering may appeal to those who enjoy working with ideas and activities that require an extensive amount of thinking and include practical, hands-on problems and solutions. Aspiring Engineers should be creative, inquisitive, analytical, detail oriented, and like working with tools and machinery. They must be able to work independently as well as part of a team. Effective oral and written communication skills are critical. The median wage in 2011 for Mechanical Engineers in California was $89,210 annually, or $42.89 hourly. The median is the point at which half of the workers earn more and half earn less. Most job openings will be created by the need to replace Mechanical Engineers who retire, transfer to management positions, or leave the field for other reasons. However, additional opportunities outside of mechanical engineering may exist because the skills acquired in this field can often be applied in other specialties, such as aerospace, battery, biomedical, or mechatronic engineering. Green economy activities and technologies may also increase the demand for Mechanical Engineers. A bachelor’s degree in mechanical engineering or a related field is generally the minimum educational level that employers will consider for Mechanical Engineer positions. Most engineering programs involve a concentration of study in an engineering specialty, along with courses in design, mathematics, chemistry, physics, and hands-on laboratory classes. Advanced computer skills are also vital to the Engineer’s education. Research or university teaching positions usually require a master’s or doctoral degree. Mechanical engineering graduates with internship experience generally have greater employment opportunities than those with no experience. Most senior Engineer positions require five or more years of experience. Most Engineers take continuing education courses to stay up to date with the latest developments in the field. Engineers must also keep up to date with environmental laws and the latest technological improvements to properly do their jobs. The professional engineering (PE) license is generally not required in mechanical engineering fields, but possession of the license may enhance one’s chances of employment or promotion. However, Mechanical Engineers who approve engineering documents or whose work may affect the public are required to obtain a PE license, which must be renewed every two years. To become licensed, Engineers must first pass the Engineer-in-Training or Fundamentals of Engineering examination which requires at least three years of coursework from a college or university offering an engineering program accredited by ABET (Accreditation Board for Engineering and Technology), or three years of engineering-related experience. The next step in the process is to pass the professional examination which requires a bachelor’s degree in engineering from an ABET-accredited institution, along with two years of eligible engineering experience. Engineers without a bachelor’s degree in engineering must have six years of eligible experience. As Engineers gain knowledge and experience, they are assigned more difficult projects with greater independence to develop designs, solve problems, and make decisions. Engineers may advance to become technical specialists or to supervise a team of Engineers and technicians. Some may become engineering managers or enter other managerial or sales jobs. In sales, an engineering background enables them to discuss a product’s technical aspects and assist in planning, installation, and use of the product. What Skills Are Required to Become a Global Engineer? Engineering is a global industry undergoing unprecedented change. The future is being framed by global forces which transcend national boundaries such as globalization and rapid technological advances. Therefore, I expect that companies in the world will need more and more global engineers as time goes by. I believe that engineers can help undeveloped countries and my engineering skills will be helpful for those countries which don’t have enough technologies for a comfortable life. My goal is to become a global engineer that requires not only engineering skills, but also high proficiency in English and Chinese as well as political, cultural, and environmental knowledge to understand the impacts of local actions on the wider world. A global engineer must be able to easily cross national and cultural boundaries and must possess a broad range of work experience in abroad. Korea is fast expanding its global influence internationally in various fields; semiconductors, LCD display, mobile phones, home appliances, shipbuilding, steel making, motor vehicles, construction, plant engineering, functional materials, and aerospace engineering which are all top ranked in the world. Producing globally competitive engineers is a priority for the nation and its future. For the above reasons, my objective is very clear and firm. To achieve my goal, I am currently studying not only engineering, but also English and Chinese. Furthermore, becoming a global engineer requires higher education to constantly keep pace with advanced technologies and in particular, the contribution of engineering to these global opportunities and challenges. I have my strong belief the value of the global engineering education and skills are necessary in the technology-driven world. 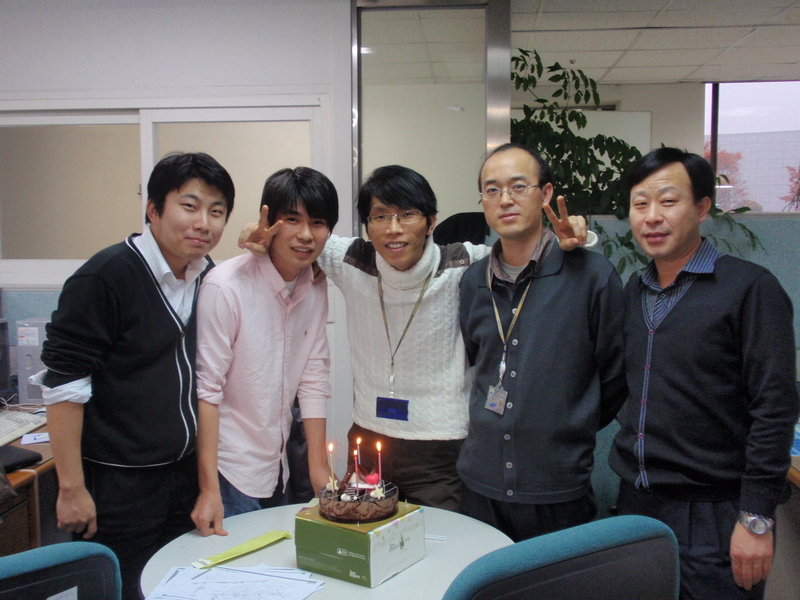 When I was in a company, I completed two time management courses (Korean:소중한 것 먼저하기). To sum up my studies, prioritization is the essential skill which I need to make the best use of your efforts and your time. It is particularly important when time is limited and demands are seemingly unlimited. It also helps me to allocate my time where it is most-needed and most wisely spent so that I can focus my energy and attention on the things that really matter. With good prioritization, you can reduce stress and move towards a successful conclusion. Beginning of the course, I received two Franklin planners (Basic and CEO versions). 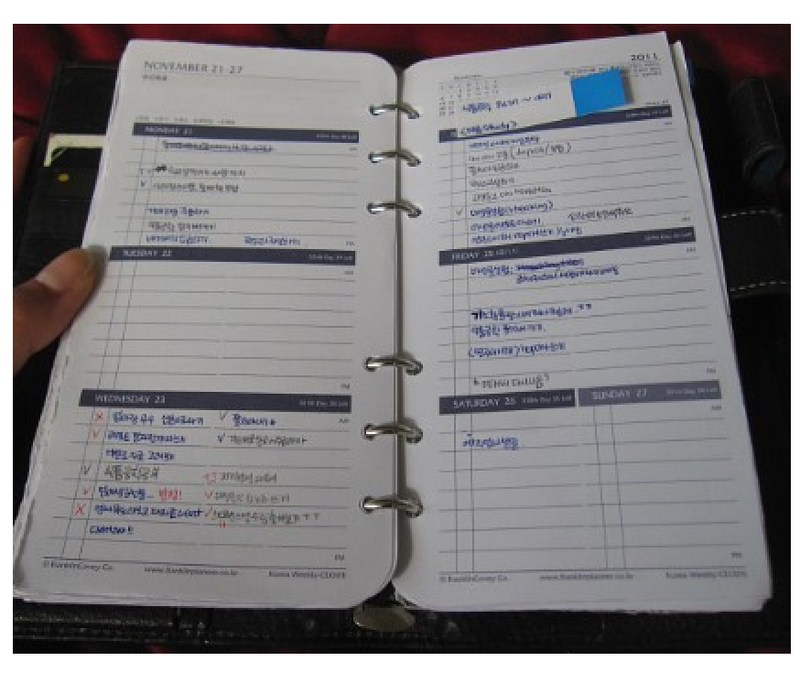 It is easy to set up a daily or weekly plan for myself and ensure that I set aside time for your studies daily. It has helped me manage my time really well. Time is more important than money. If you have time, you can usually obtain money. Chasing two hares at once is difficult, but it is possible with time management skills and my tips. 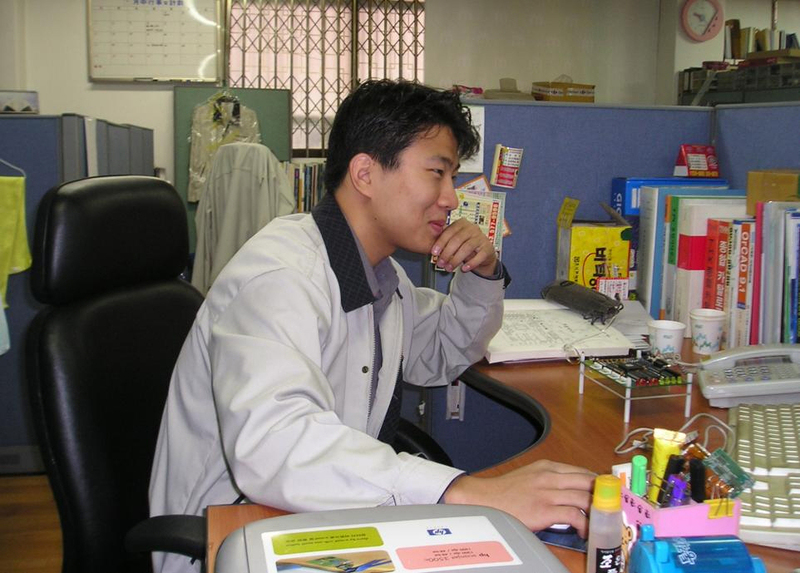 When I was in Korea, I was a university student and worker at the same time. 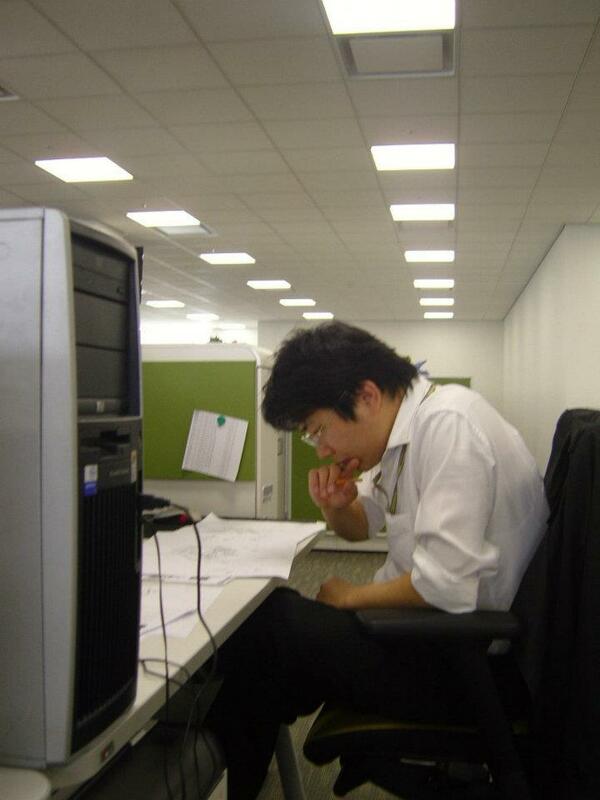 I worked for a company during the day time and I studied at the university in the evening time. To do two things at once needs strategies. One of the most important strategies was that my studies and work were in the same field of mechanical engineering. Therefore, I successfully did them at the same time. Now, not only am I a Seneca College student in Canada, but also a cyber university student in Korea. However, it isn’t as easy as it sounds and studying at the same time as working is probably one of the hardest things you’ll ever do in life. Set your goals and plans. Then check them regularly. Set your goal and divide your goal into your time schedule. It is important to check your plans regularly. You need to know where you are and how many goals or plans achieve so far. Then you can make sure that your plans are under control. Keep your daily diary. I would recommend a Franklin planner. It is easy to set up a daily or weekly plan for yourself and ensure that you set aside time for your studies daily. It will help you manage your time well if you know where your time actually gets spent. 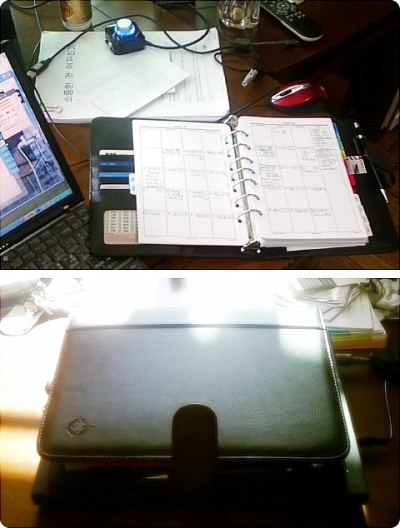 Enjoy the crossover between work and study. Already working provides added value to your studies by providing real-life insights and examples that can help you better understand your studies. Save your time starting from small things. Always keep your textbooks, notes, computer etc., in this one place for easy access and retrieval when needed. It saves not only times, but also worries. Apply for the right job. Working and studying should be related each other because these things can be helpful to each other. Pursue the right jobs which are related to your studies. Remember, we study in the school to get the right job.